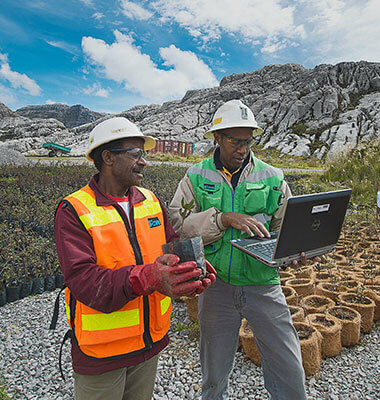 Our Safe Production Program identifies the final goal of sustainable improvement in relation to safety and health performance. By identifying special safety targets for each operation, we will continue to focus our attention to improving our safety performance. Tangible components of overall safety targets become part of a year-end operating performance review. 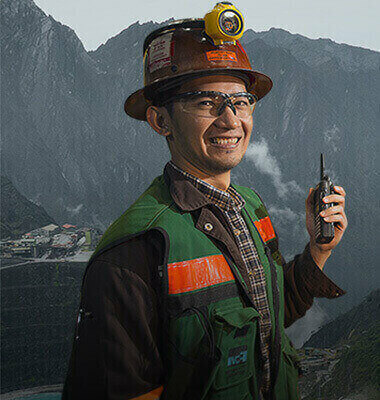 Freeport Indonesia is focusing its attention on the risk evaluation approach to prevent accidents, to hinder any death cases in the future, and to emphasize on engaging non-staff in safety management. Any death case at the workplace is not acceptible, and we would indeed very much regret such loss of life. The company has identified the root causes of the death and an action plan to prevent similar incidents is ongoing. Furthermore, we have carried out ICMM’s death case reduction program. 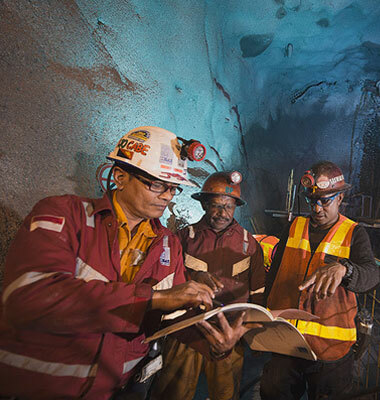 In November 2010, Freeport Indonesia was certified the Occupational Health & Safety Assessment Series (OHSAS) 18001:2007 following completion of the second stage compliance audit for OHSAS 18001:2007 and the CMB-150N (risk-based) National Occupational Safety Association (NOSA) star rating audit conducted by the NOSA, a world-class supplier of occupational risk management services.